Sony have shown off a suite of new speakers, earbuds, headphones and in-car audio systems at this year's IFA Conference in Berlin. 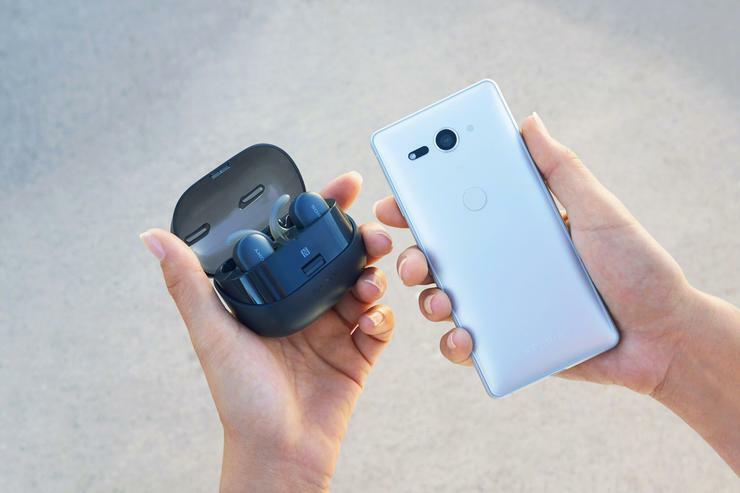 There aren't many hot new innovations here - just freshly-improved versions of previously-popular gadgets like the WF-SP800 true wireless earbuds and the WH-1000X noise cancelling headphones. 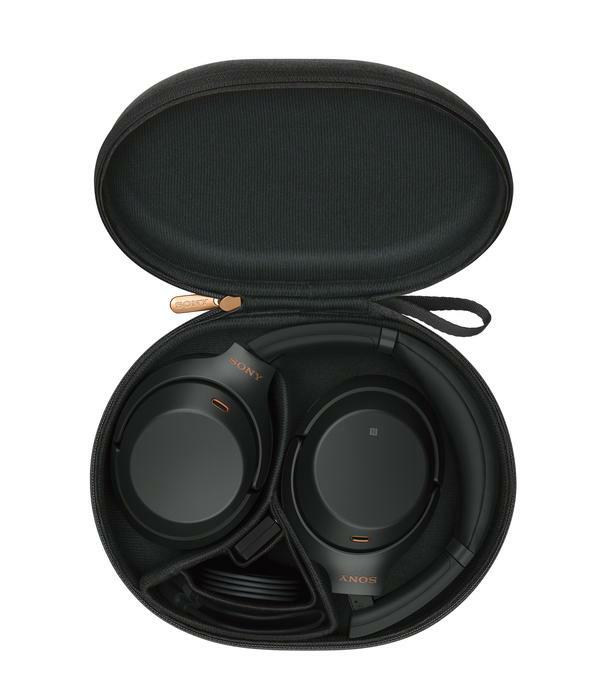 According to Sony, the new WH-1000X M3s feature a newly developed HD Noise Cancelling QN1 Processor that offers approximately four times greater performance than that in the previous M2s. 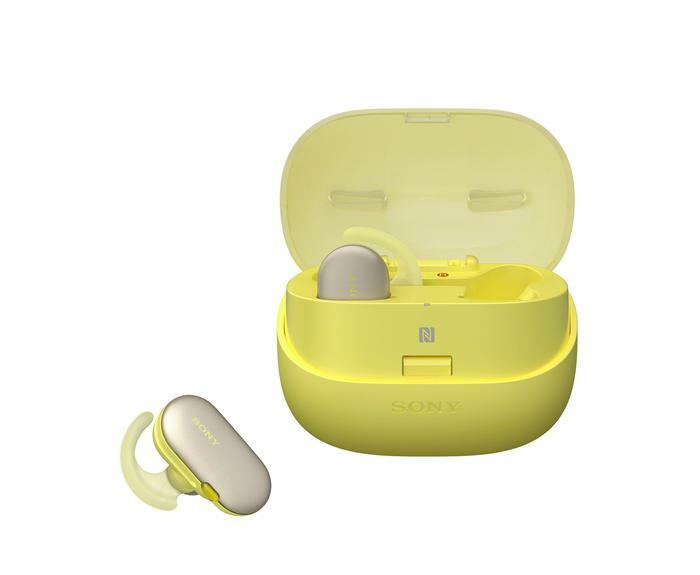 The Sony 1000XM3’s also have a slimmer form-factor and are lighter in weight than their predecessors. They offer 30 hours of playback per charge and come capable of fast-charging via USB Type-C. The WH-1000XM3 will be available in Australia in September for $499.95. Then, the new WF-SP900 true wireless earbuds offer significant improvements over their predecessors when it comes to form factor and battery life. They feature a redesigned case and 4GB of on-board storage. When used to listen to music over Bluetooth, offer three hours of playback per charge with an additional nine hours of usage stored by the case. When relying on on-board storage, the new SP900s offer six hours of usage per charge with another fifteen via the charger case. They're also IPX5/8 rated against water and dust damage. The WF-SP900 will be available in Australia from November for $499.95. Sony also announced two new party speakers: the SRS-XB501G and the SRS-XB01. The SRS-XB501G features on-board Google Assistant and pairs up two satellite speakers with an integrated sub-woofer. It boasts an IPX5 water-resistance rating and 16 hours of battery life. Meanwhile, the SRS-XB01 features a more compact design and a set of unique strobe, speaker and line lighting effects. It's pitched as a more wallet and pocket-friendly alternative. 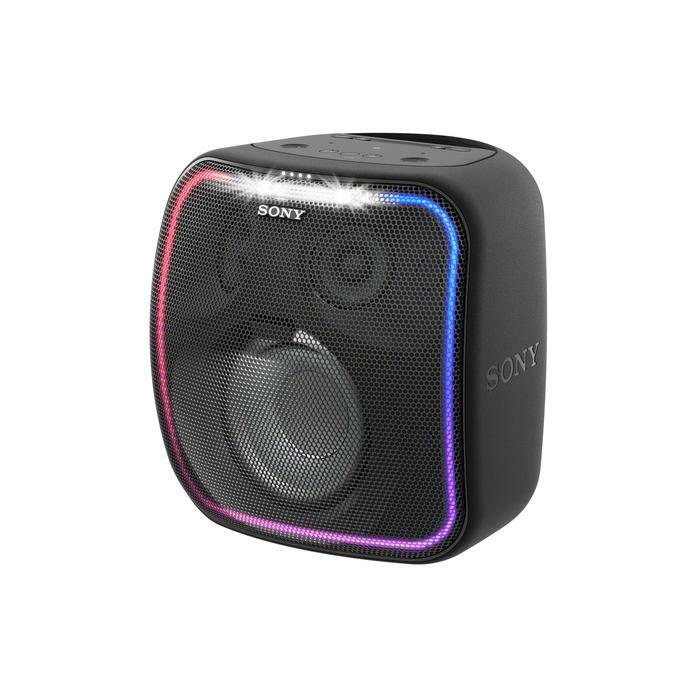 The SRS-XB501G portable party speaker comes in black and blue and will be available in Australia in October for $399. The SRS-XB01 comes in six colours (black, silver, blue, red, yellow, green) and will be available in Australia in October for $49.